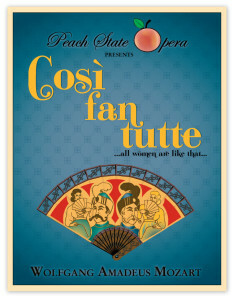 My current Project is Cosi fan Tutte with Peach State Opera. I am very excited to be designing lights for them again, and I look forward to our tour! No kittens were harmed in the production of this website.